On February 25th, 2016 the Disney Parks Blog held another special event, this time for the Disney Vacation Club’s (DVC) 25th anniversary. Disney invited 100 people plus 1 guest each to the event, for a total of 200 people. For more details about this event and what it included, see this link. 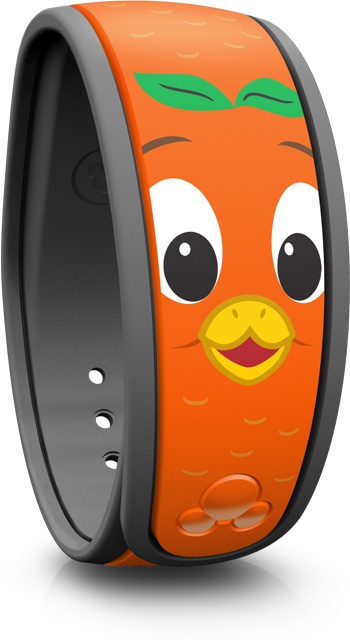 For attending, each person got a special Orange Bird MagicBand. This is the third type of Orange Bird MagicBand seen, and the second one from the Disney Parks Blog as a giveaway. It’s unknown if more of these will be given at a future event or not. 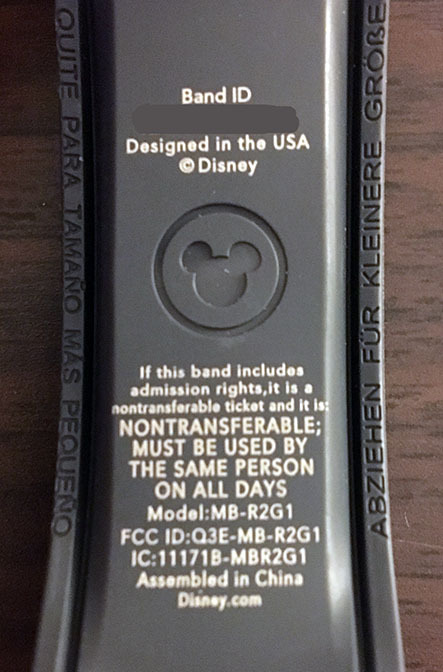 As usual for giveaways, there is no “Limited Edition” or “Limited Release” printed on the back, even though the band is indeed very rare. An additional 200 of these bands were given away on Sunday, May 29th, 2016 for “The Jungle Book: Alive with Magic” showing for Disney Parks Blog contest winners.